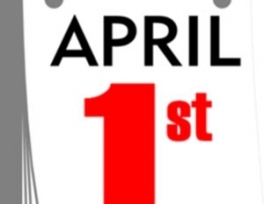 • The Europeans call “April Fool” le poisson d’avril (lit.“April fish”). The reason for this is that the sun moves from the zodiacal house of Pisces to the next house, or because the word poisson, which means fish, is a distortion of the word passion, which means suffering, so it is a symbol of the suffering endured by Jesus (peace be upon him), according to the claims of the Christians, and they claim that this happened in the first week of April. Abu Umamah Al-Bahili (may Allah be pleased with him) reported: Messenger of Allah (peace and blessings of Allah be upon him) said, “I guarantee a home in the middle of Jannah for one who abandons lying even if its just for the sake of fun” (Hadith-Abu Dawud). It was narrated by Mu’aawiyah ibn Haydah (may Allah be pleased with him) that he heard the Prophet (peace and blessings of Allah be upon him) say: “Woe to the one who talks to make the people laugh and tells lies, woe to him, woe to him.” (narrated by al-Tirmidhi, 235. He said: this is a hasan hadeeth. Also narrated by Abu Dawood, 4990). 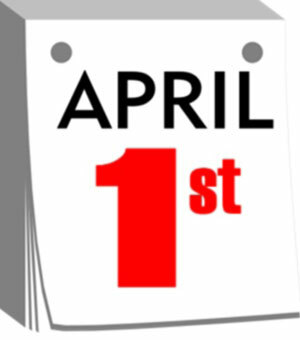 How is it possible for a believer with even a minute degree of Imaan (faith) to engage in this evil custom of April Fool’s Day!